Ever wondered who murdered JonBenét Ramsey, or who terrorized San Francisco as the Zodiac Killer? Puzzled over the notorious Black Dahlia murder, or the mysterious "Spy in the Bag" case? This true crime book makes you the detective, investigating some of the most infamous unsolved cases of the 20th and 21st centuries. Crime scenes, crucial evidence, witnesses, and persons of interest are clearly and concisely presented, along with essential details and clues, so you can judge for yourself: who could have done it? 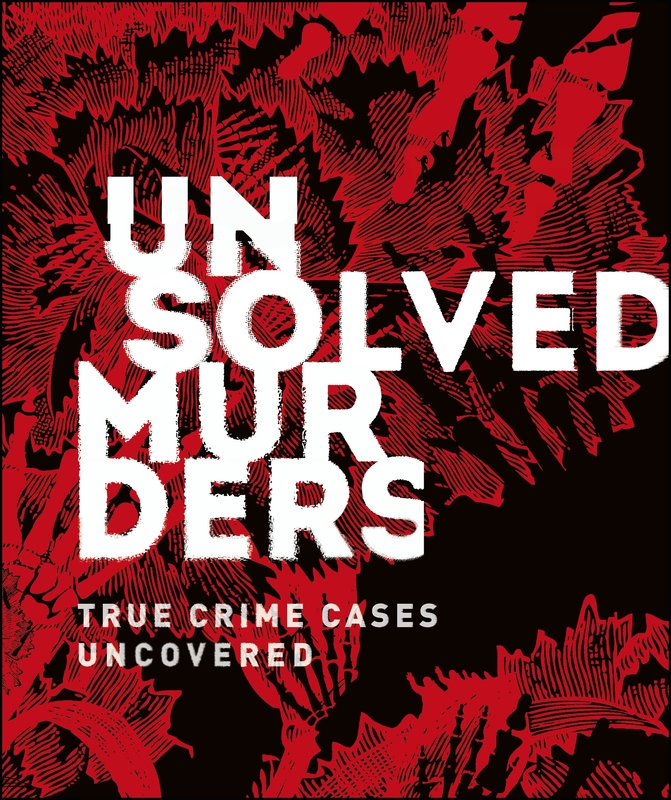 Unsolved Murders also profiles the psychology of the killer, discusses the background and life of the unfortunate victim (or victims), and how these horrific crimes impacted the victim's family and friends. From domestic kidnappings gone wrong to serial killers with a love for the macabre, this book will have you returning to the cases again and again. 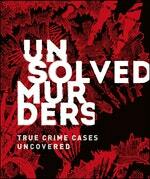 Love Unsolved Murders? Subscribe to Read More to find out about similar books.